Diamond Platnumz’s mother Sanura Sandra raised her kids as a single mother. Sandra’s children Diamond and Esma Platnumz were fathered by different men. Sandra raised eyebrows when she declared that she has never been dumped. Diamond mom was replying to a fan who was vexed by her post on social media. Mama Diamond took to Instagram to declare that she is the ‘final say’. The post seems to imply that Sanura has control over Diamond’s life. “Kiuhalisia mimi ndo FINAL SAY… subirini ‘REALITY SHOW’ on @wasafitv ntakavyoweka bayana kila kitu,” Sanura posted on IG. 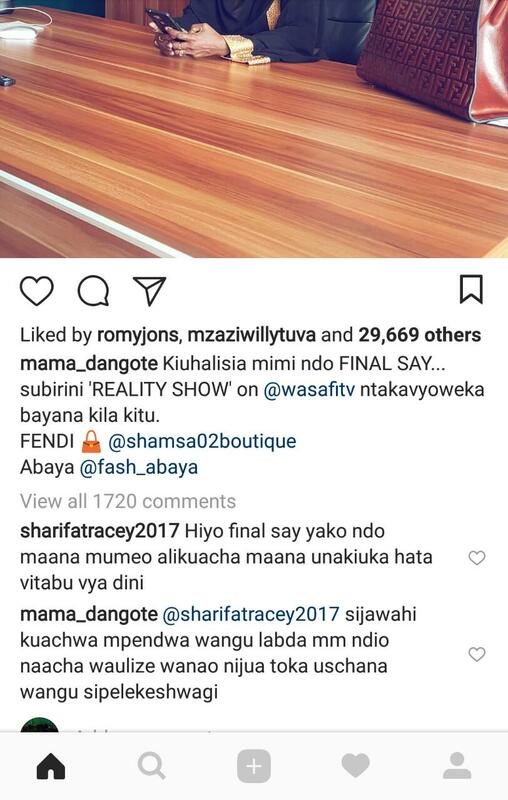 A certain Sharifa Tracey commented on Sanura’s alarming post saying that her toughness was the reason why her husband deserted her. 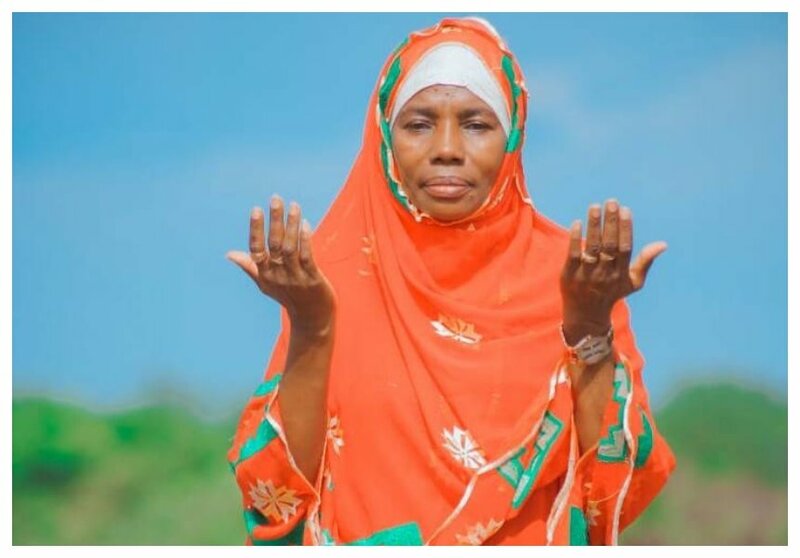 “Hiyo final say yako ndo maana mumeo alikuacha maana unakiuka hata vitabu vya dini,” Sharifa Tracey wrote. “@sharifatracey2017 sijawahi kuachwa mpendwa wangu labda mm ndio naacha waulize wanao nijua toka uschana wangu sipelekeshwagi,” Sanura replied.